Transylvania is a fascinating and beautiful corner of Europe that now has a number of charming guesthouses and good restaurants. On a recent trip for the February 2019 issue of the Hideaway Report, our editors discovered two new hideaways in this scenic and unspoiled region of central Romania. 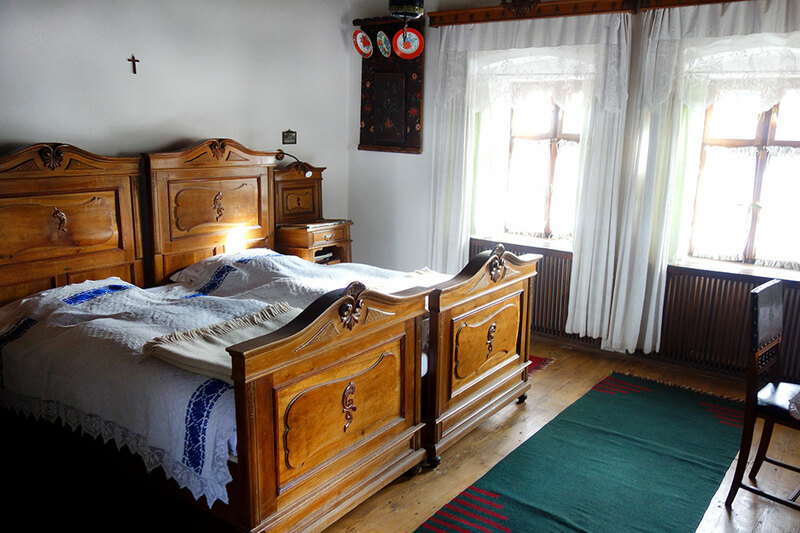 This inn on the outskirts of Micloșoara, a charming town about 45 minutes north of Brașov, comprises 10 accommodations that are distributed among several whitewashed houses and carefully restored farm buildings, some that date to the 1800s. These guesthouses are the project of Count Tibor Kálnoky, his goal being to create a new type of rural tourism that offers work to the locals, preserves Transylvania’s natural and historical heritage, and offers an authentic and intimate experience of the region to visitors. Comfortable accommodations are furnished with antique wooden beds, tiled woodburning furnaces and locally woven rugs on wooden floors, but lack telephones, televisions and Wi-Fi, a personal decision by the count, who hopes his guests will disconnect from the rest of the world to become deeply engaged with the region. Read more about Count Kálnoky's Transylvanian Guesthouses. In the pretty Saxon village of Copșa Mare, this charming family-owned hotel has 10 rooms that are distributed among three houses. All guest accommodations are appointed with local furniture and fireplaces, and some include direct garden access and separate living areas. 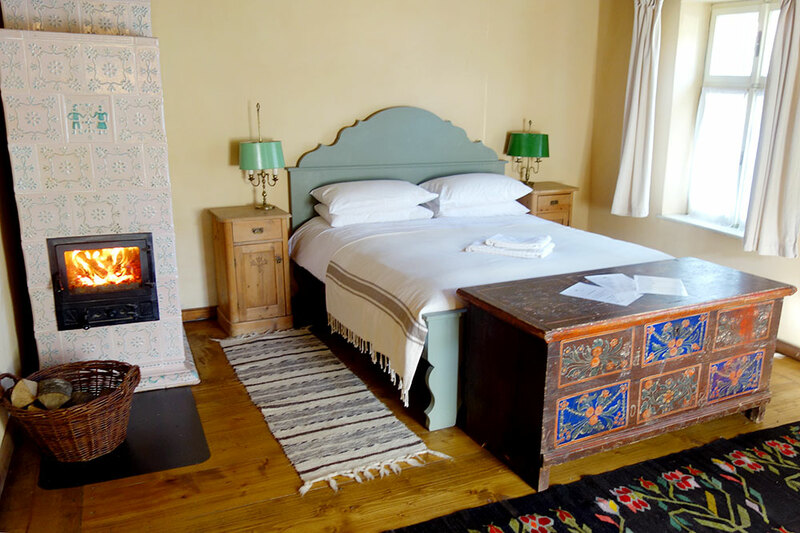 The recommended Yellow Main Suite features colorful hand-loomed carpets on oak floors and two woodburning furnaces (no TVs or telephones), and the dining room in the main Yellow House serves delicious traditional Romanian cuisine that employs locally sourced ingredients. 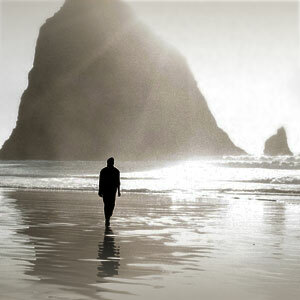 Read more about Copsamare Guesthouses.